There are some research about smart insole which can record the plantar pressure,the rotation angle of the foot and acceleration.This technology’s aim is to provide an unobtrusive and ubiquitous hardware platform that can be easily integrated into existing leisure footwear. 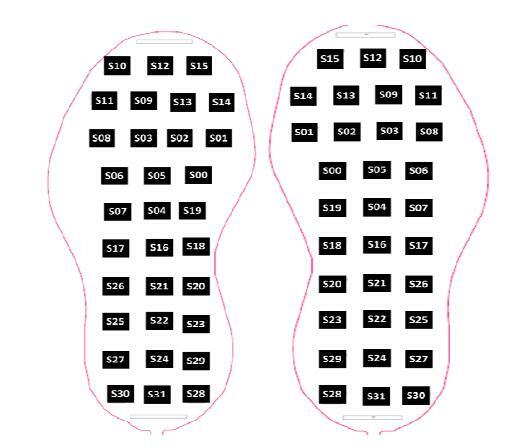 The smart insole provides a powerful research platform that can record and subsequently perform gait analysis in a free living context which is both low cost and scalable. The smart insole uses wireless technology to facilitate data transfer which can be easily coupled with a cloud service to serve the research community.